It’s Friday, so that means that it’s time for the Freebie Friday. Today’s freebie is from our game “Spirit Lake” and is a powerpoint and pdf on our video “5 Things To Know About Subtraction”. We had previously shared our video “5 Things To Know About Subtraction” as a freebie and this is the powerpoint and pdf that complement it. They go over the five things to know about subtraction as well as give examples. 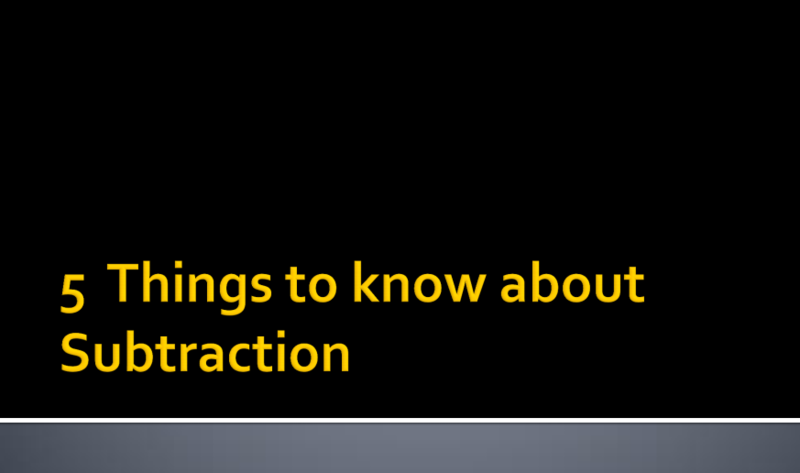 You can view and download the “5 Things To Know About Subtraction” powerpoint and pdf below. We always provide resources for our games on our Teacher Resources page. There you can find resources such as historical photos, vetted links, activities and videos. Feel free to browse our teacher resources page to complement the educational content in our games in your classroom, home or any other educational needs. 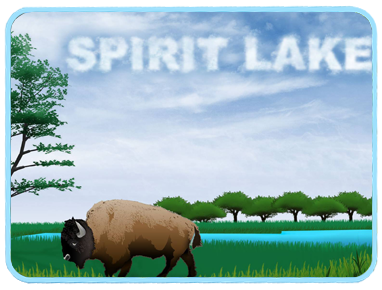 Spirit Lake is available on our website! Buy it here!